On Tuesday February 5, 2019 at approximately 3:00 p.m. The County of Wellington Ontario Provincial Police (OPP) was dispatched to an active Break and Enter at a rural residence, south of Mount Forest. It was reported that two males had kicked down the back door of a residence and entered. Suspects fled when they were confronted by the 85-year-old victim. Suspect were last seen driving south on Highway 6 in what was described as a newer model white car. Police are currently investigating the origin of numerous pieces of property recovered within the vehicle and asking the public for their assistance. If you recognize anything seen in the attached photo please call the OPP. 38-year-old Brandon Allan DAVIE of Owen Sound has been charged with Break & Enter, Possession of Stolen Property, Resist Arrest, Illegally Possessing an Identity Document, and Breach of a Recognizance. He was held for Bail. 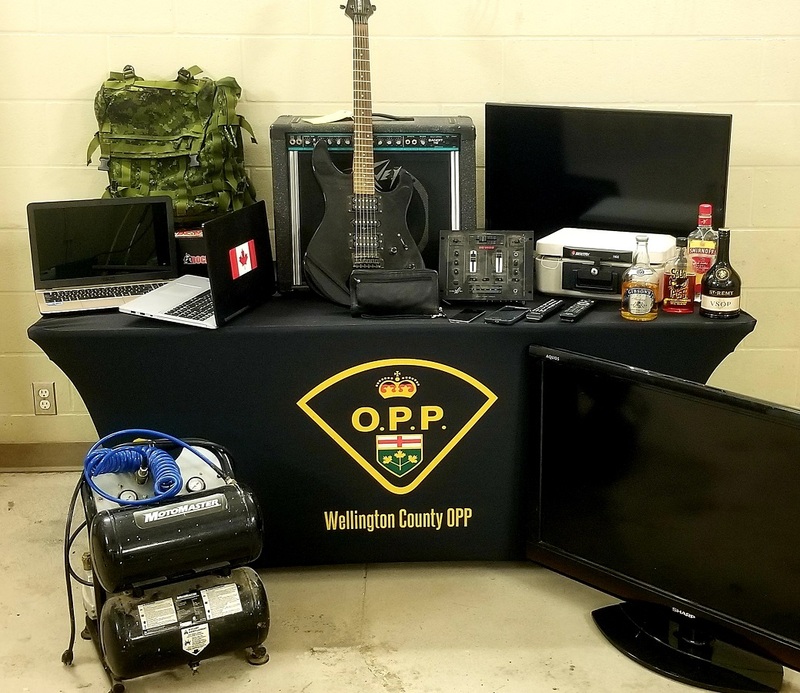 42-year-old Stephen Frederick FINIGAN of Hagersville has been charged with Break & Enter, Possession of Stolen Property and Illegally Possessing an Identity Document. He was held for Bail. 40-year-old Novlet James Young of Springmount has been charged with Break & Enter, Possession of Stolen Property and Illegally Possessing an Identity Document. She was held for Bail. Any person with information regarding this incident should contact the Wellington County OPP (1-888-310-1122). 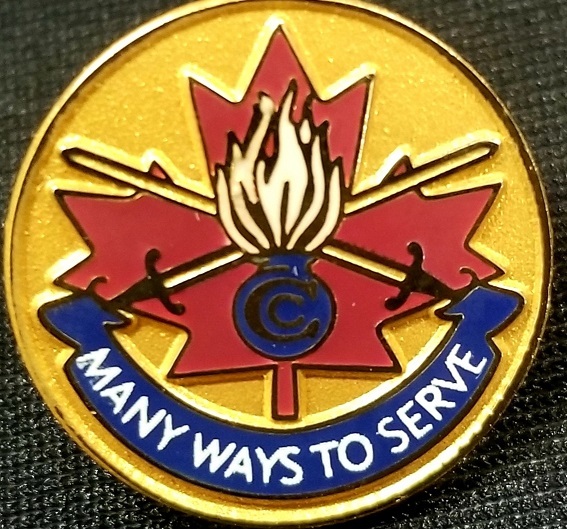 To remain anonymous, contact Crime Stopper (1-800-222-8477) or submit a tip on-line at www.csgw.tips. You may be eligible for a reward from Crime Stoppers of up to $2,000.